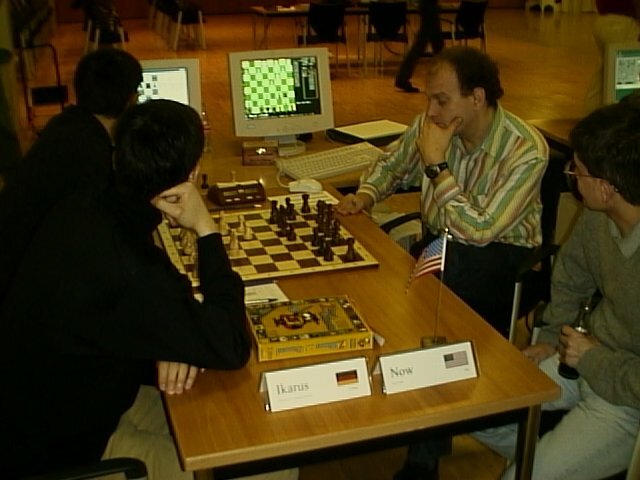 an American computer games and chess programmer. 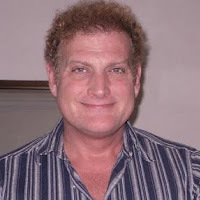 He is author of the computer chess program Now and along with Jeff Mallett co-author of the general game playing program Zillions of Games  as well a co-founder of the Zillions Development Corporation . In October 2013, Don Dailey introduced Mark Lefler as new member of the Komodo team . Mark graduated in 1981 with a BS degree in Engineering Science and Mechanics from Virginia Polytechnic Institute and State University. His non-computer interests include performing magic, music, and gaming  . Mark served as member of the Secretariat of ICGA Investigations in 2011, and superseded Rémi Coulom as Programmers Representative of the ICGA in November 2011. 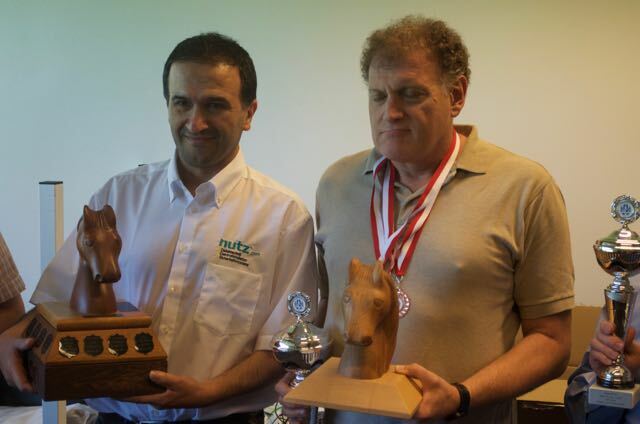 Mark founded this Chess Programming Wiki on October 26, 2007  . This page was last edited on 1 October 2018, at 13:21.